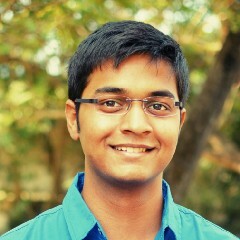 Co-Founder at Winkl. Building the world's largest community of bloggers, influencers, creators and helping brands run memorable influencer marketing campaigns! The influencer wave is coming! 1000 Creators on Winkl | A reach of 3 million people — One year!